Sage Pay Payment plugin for nopCommerce. Plugin provides server to server communication using SagePay Form integration and verification using secured REST API. The plugin supports direct payments, Capture, Void Order, Full Refund and Partial Refund. 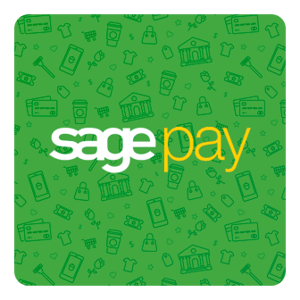 As the plugin enables payment using Form redirect method, this makes the transaction secure because the payment processing and data collection is done at Sage Pay secure environment. For nopCommerce Version 4.1, 4.0, 3.9, 3.8, 3.7, 3.8. 4 Create a sub folder with plugin name (TMotions.SagePay Payments). 9. You will find the sagepay payment installed, press configure. - You need to fill all the details like Transaction Type, Connect to, Vendor name, Profile, PartnerId, Save card details in Sagepay. Note: * Vendor name is mandatory. * If you select "Normal" in Profile section then there is multiple options "How do you want to pay"..? * If you select "Low" in profile section then, you can directly enter the card details. 10. Confirm card details .